Uninsured rate drops: 11.9 percent as Obamacare increases coverage. 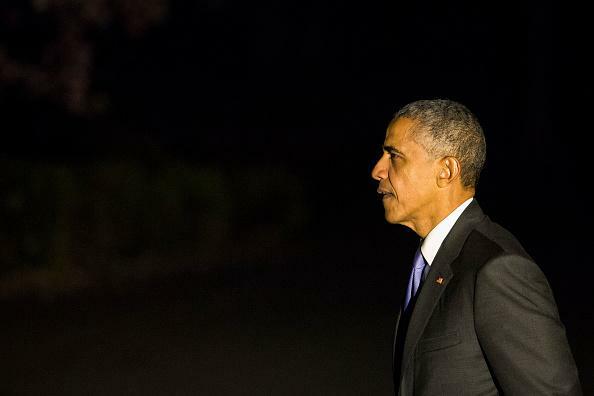 President Obama returns to the White House early Sunday after a trip to Panama. An improving economy and a falling unemployment rate may also have accelerated the steep drop in the percentage of uninsured over the past year. However, the uninsured rate is significantly lower than it was in early 2008, before the depths of the economic recession, suggesting that the recent decline is due to more than just an improving economy. Gallup’s poll covers 43,500 adults surveyed during the first three months of 2015.